The website has a listing of city destinations in the US and some Canadian cities that these reduced mileage awards can be used for during specified months. In order for your flight to qualify for reduced mileage awards, you have to find MileSAAver availability on AA.com. To walk you through an example, say I wanted to go from Houston to Ft. Lauderdale which is on the list for January. 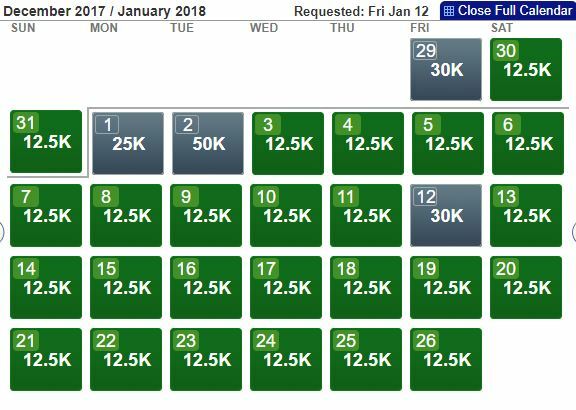 Only those dates in green for 12.5k each way will be available for reduced mileage awards in economy. 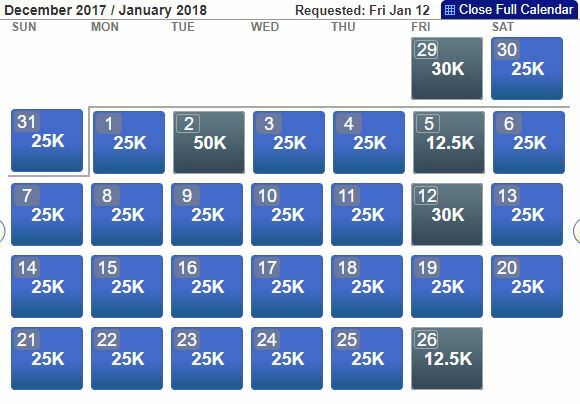 This also works for business class rewards and only those dates in blue for 25k will be eligible for reduced mileage. Next you want to make sure that the flights that you want to book are either with American Airlines or American Eagle. No code share flights are allowed ei Alaska Airlines. Flights must originate in the 48 continental US or Canada so Hawaii or Alaska will not qualify. As a reminder, if you book an award less that 21 days out, then the agent will charge you a $75 close-in booking fee. This charge is waived for AAdvantage Executive Platinum, Platinum Pro, Platinum and Gold elite members using miles from their account. Also remember that having the above credit cards will also give you 10% mileage back up to 100k miles redeemed per year when you make award redemptions so this is even more in mileage savings! When Should I Use British Airways Avios? Since MilesSaver Awards can also be booked with British Airways Avios, then it really depends on the distance of your flight since BA is a distance based award program. The best tool to use is the Wandering Aramean Avios Redemption calculator. This will calculate how many avios you will need for your flight. 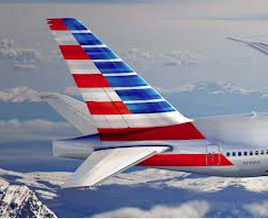 You will then log into BA.com to redeem your avios for your American Airlines flights. This airline has domestic flights that you can book with AA miles. 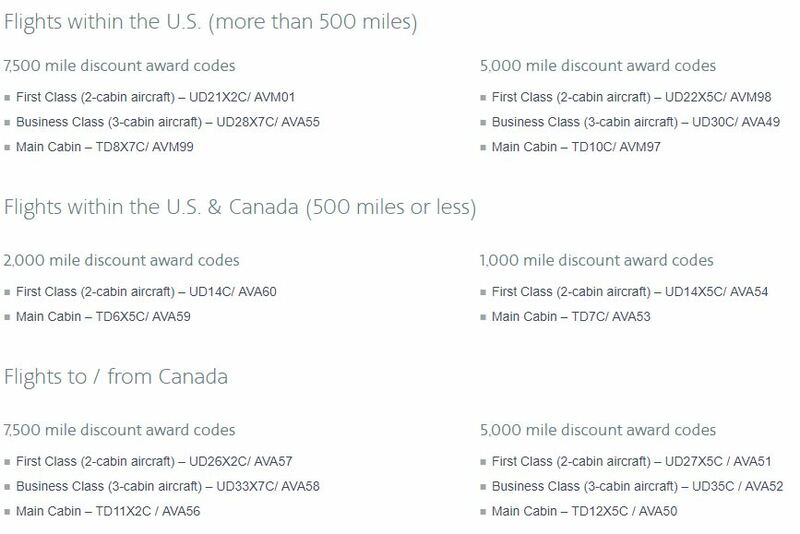 The only problem is that AA reduced mileage rules specifically state that you can only book these awards on American Airlines metal. 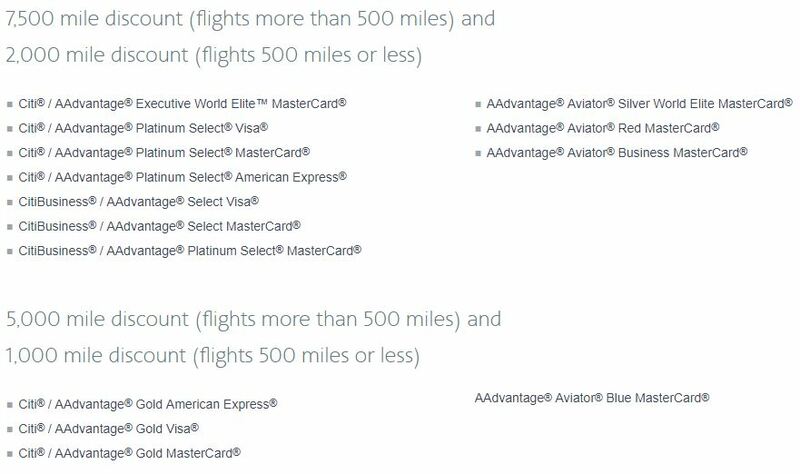 So if you see a flight with “AS” for Alaska Airlines, then you can’t use reduced mileage awards. Alaska is not a OneWorld Partner but it is a partner airline, so you can book them with Avios. The only problem is that you can’t book it on the BA website. 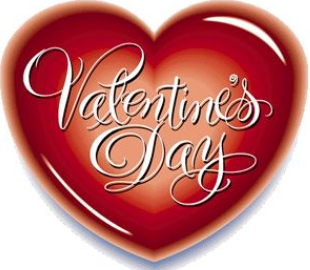 Instead you have to call BA to book it at 1-800-247-9297 between 7am and 11pm EST. There is a $25 booking fee but if you tell the agent that you can’t book it online, they can waive the fee but YMMV. 2 Comments on "AA Reduced Miles Out for Jan 2018 and When to Use Avios"
For domestic travel, Avios is a joke. I tried a number of cities from DFW on a number of dates. Never available. I did a real quick search for DFW-MIA and was able to find flights on BA. Its hard to do a search on BA website (not very user friendly). I’d do a search on AA website first to determine the mileagesaver awards then use this info to find and book your BA flights.